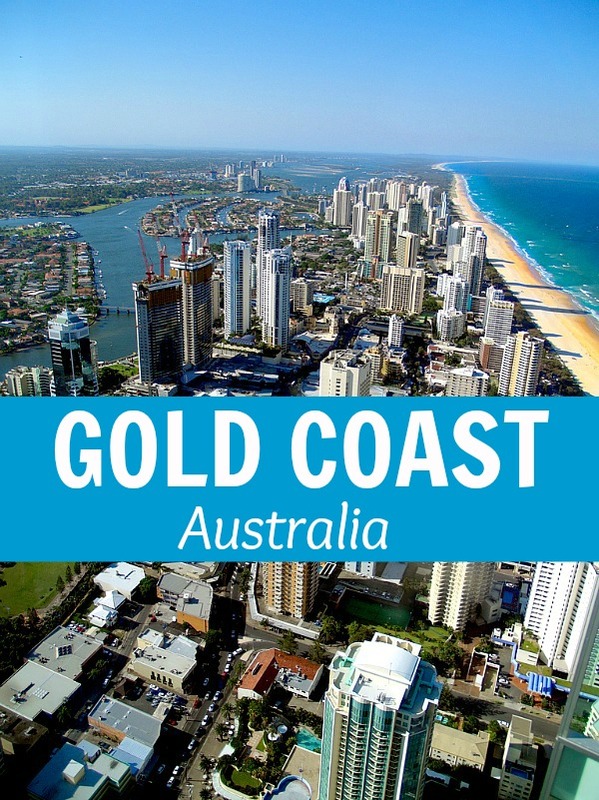 One of the hottest real estate markets right now. 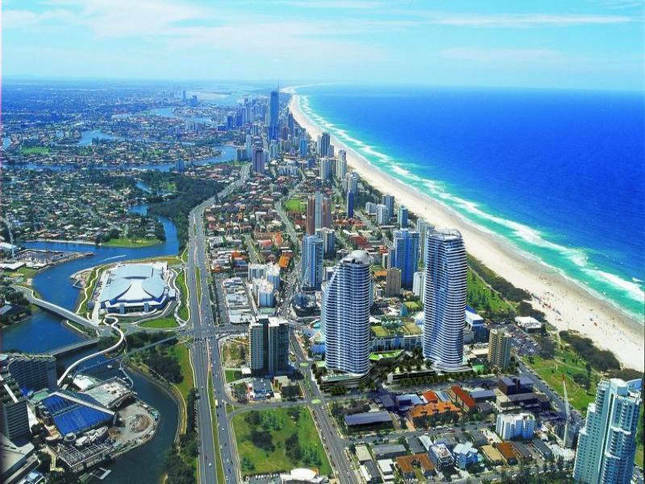 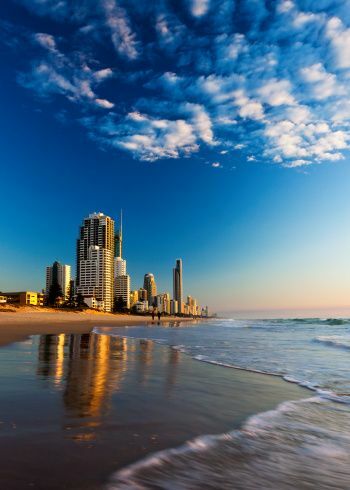 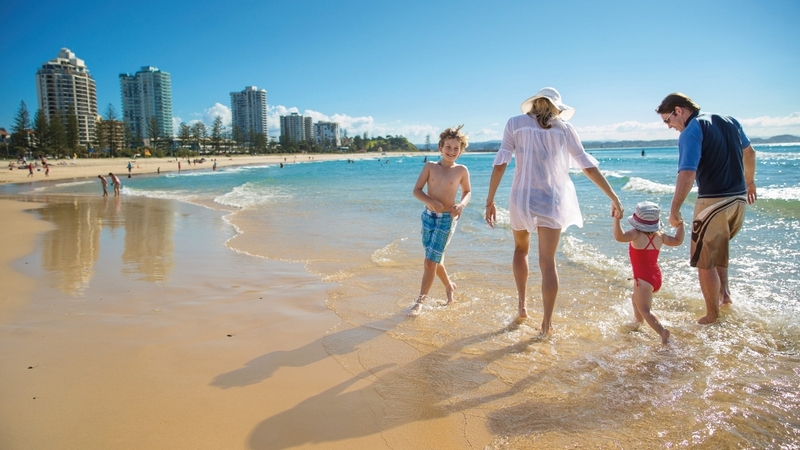 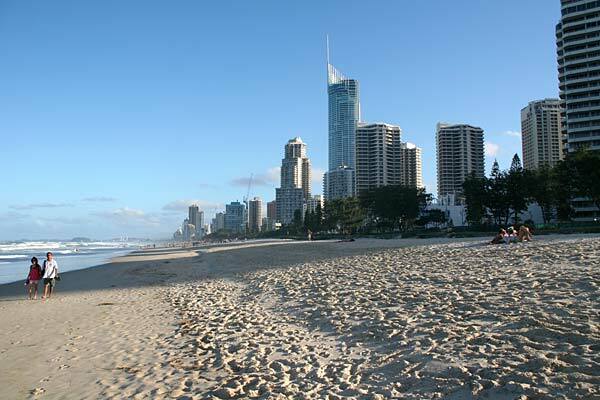 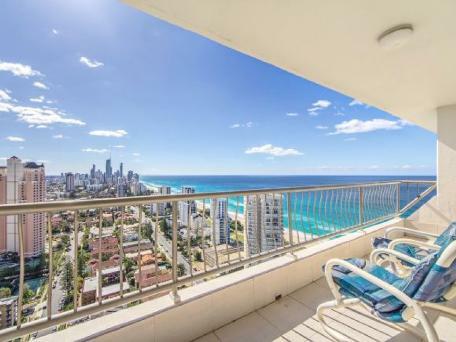 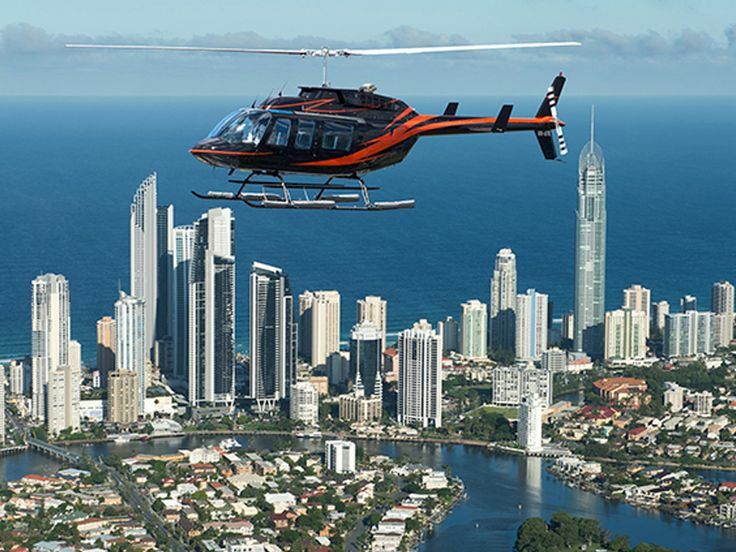 -THE GOLD COAST IS AUSTRALIA’S FASTEST GROWING CITY AND PREMIER LIFESTYLE DESTINATION. 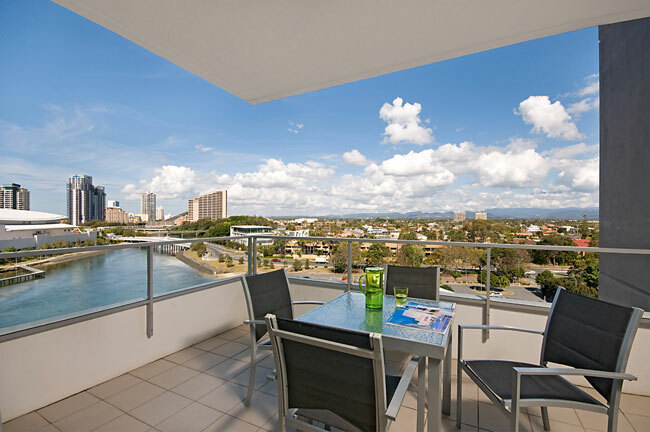 RECORD LOW RENTAL VACANCY RATES. 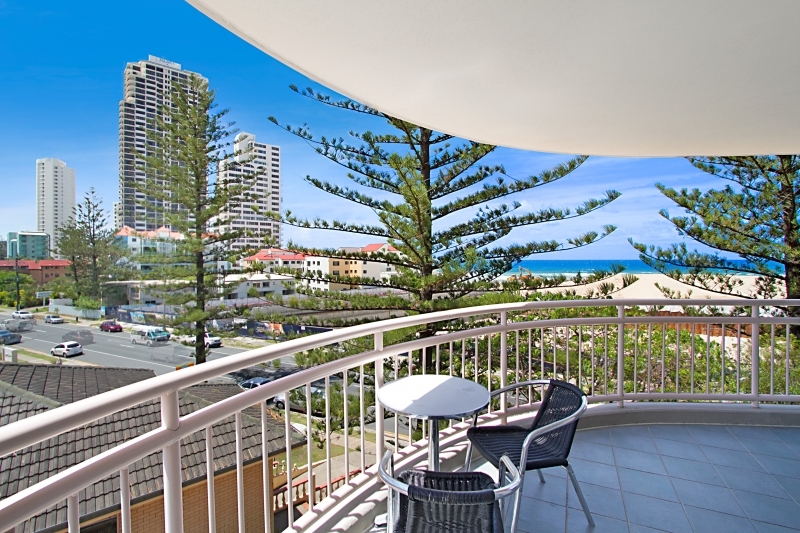 -A SHORTAGE OF HIGH QUALITY PROJECTS SUITABLE FOR OWNER OCCUPIERS EXISTS.